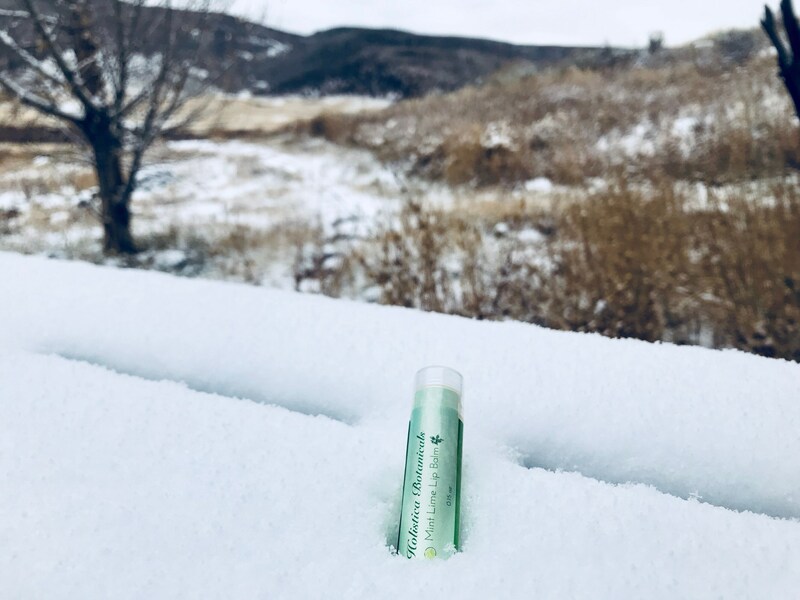 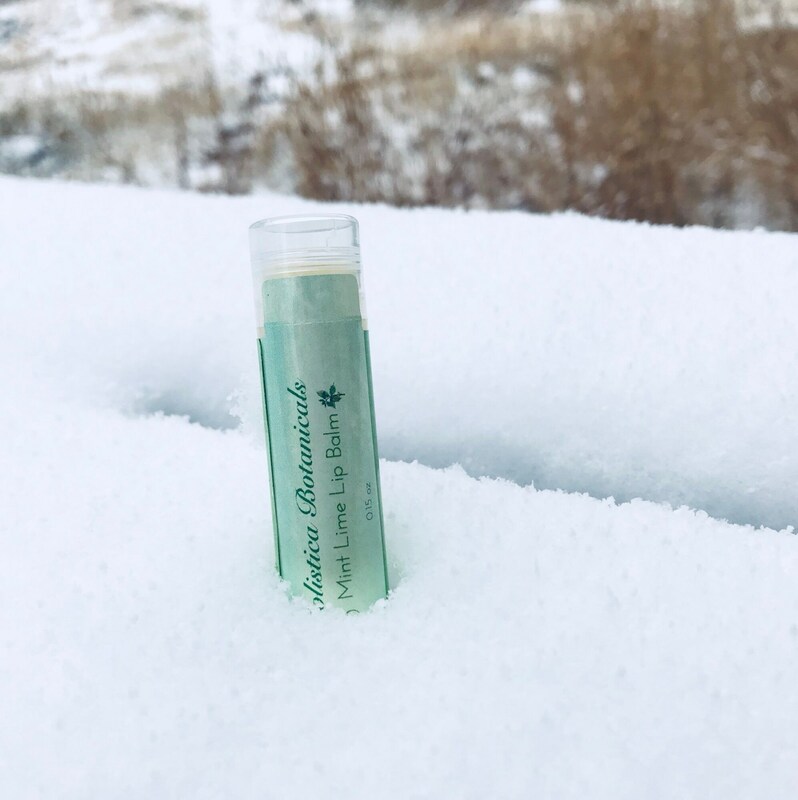 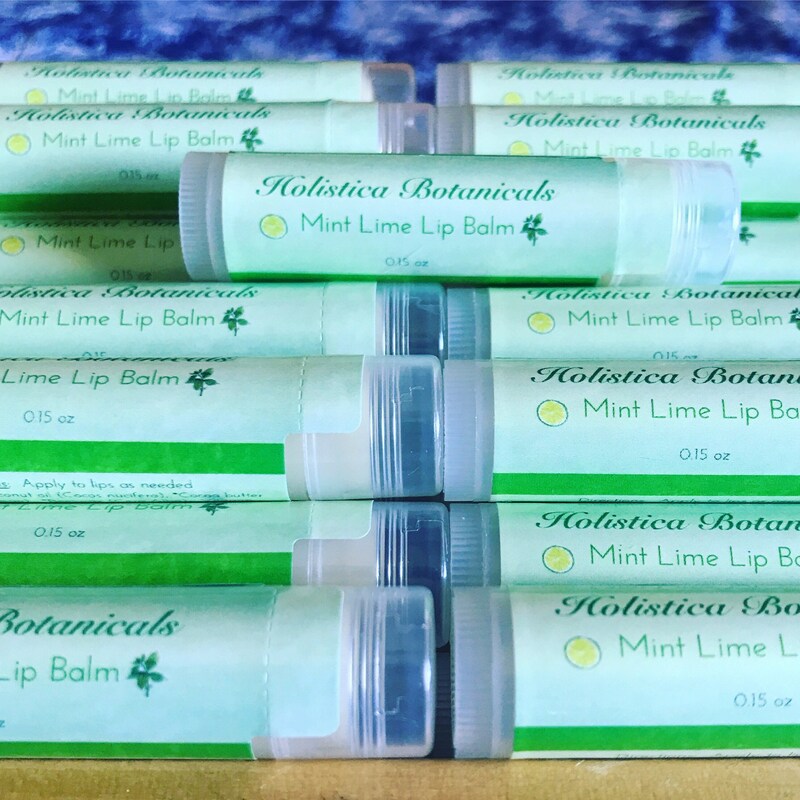 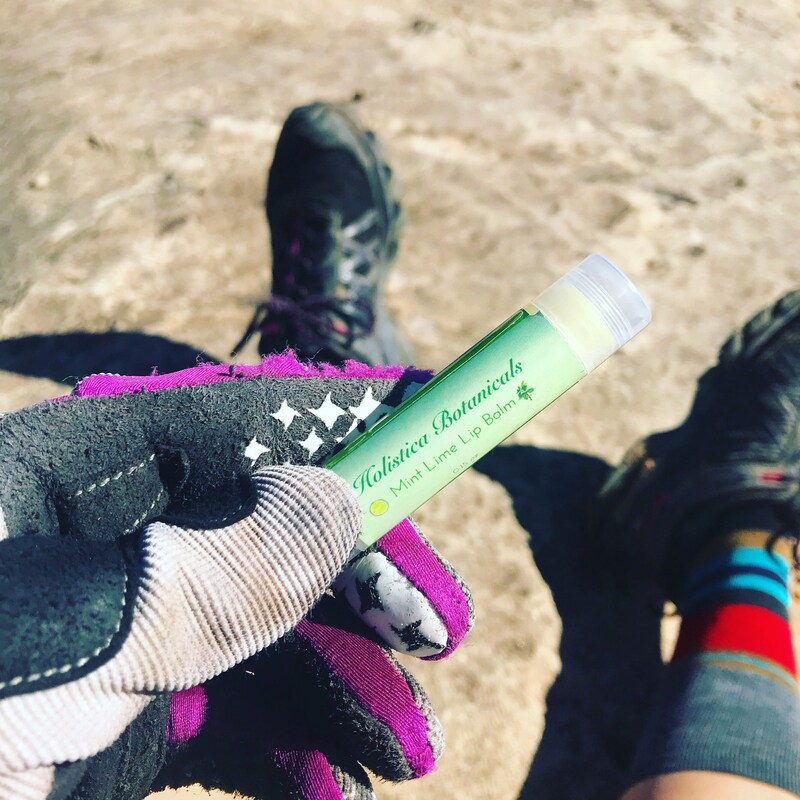 This refreshing blend of Lime Essential Oil and Peppermint essential oil provide antioxidant support, uplift the mood and cool the lips. 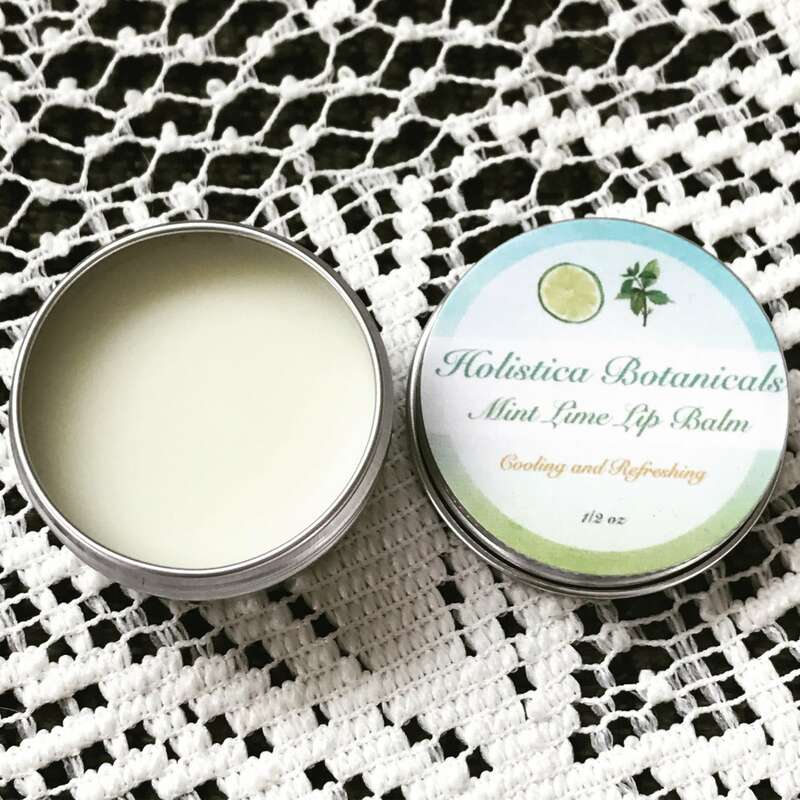 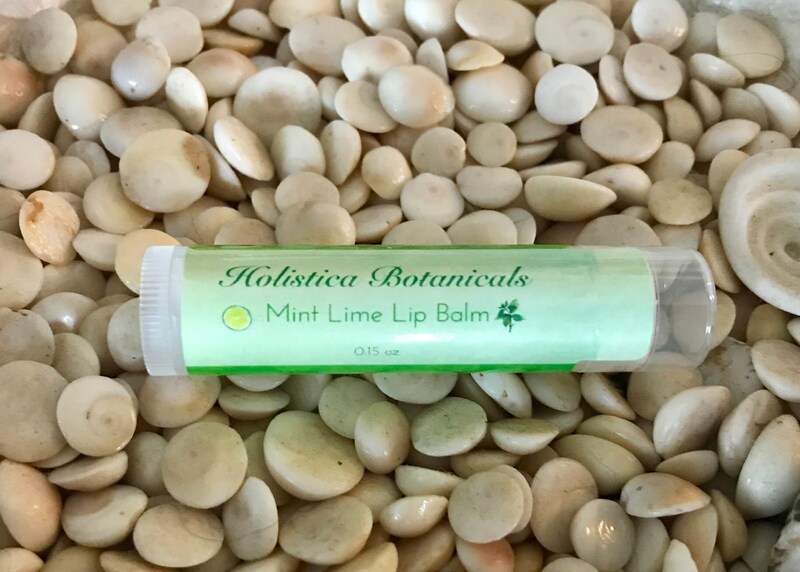 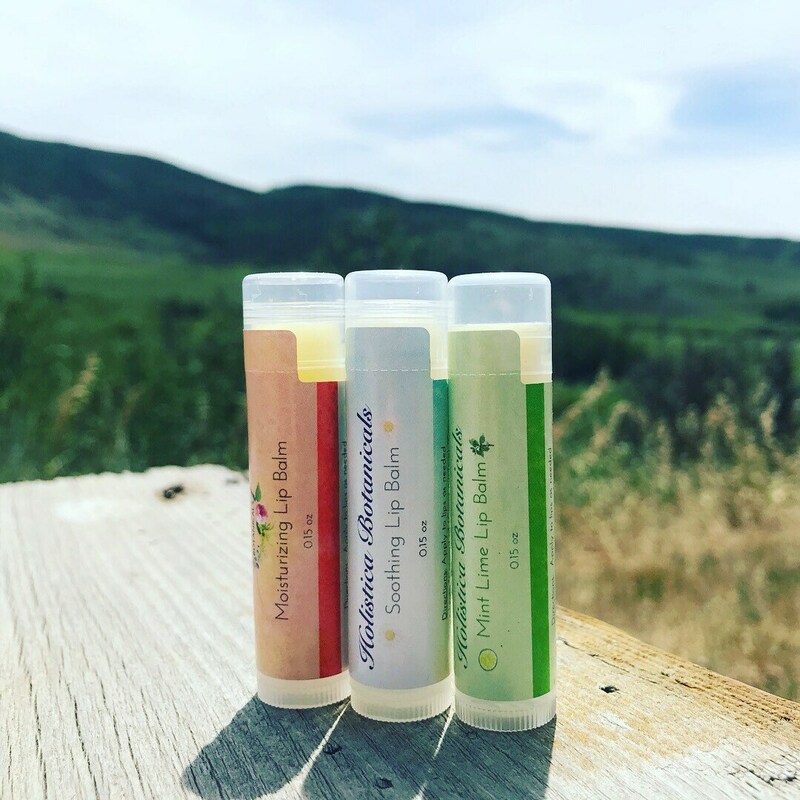 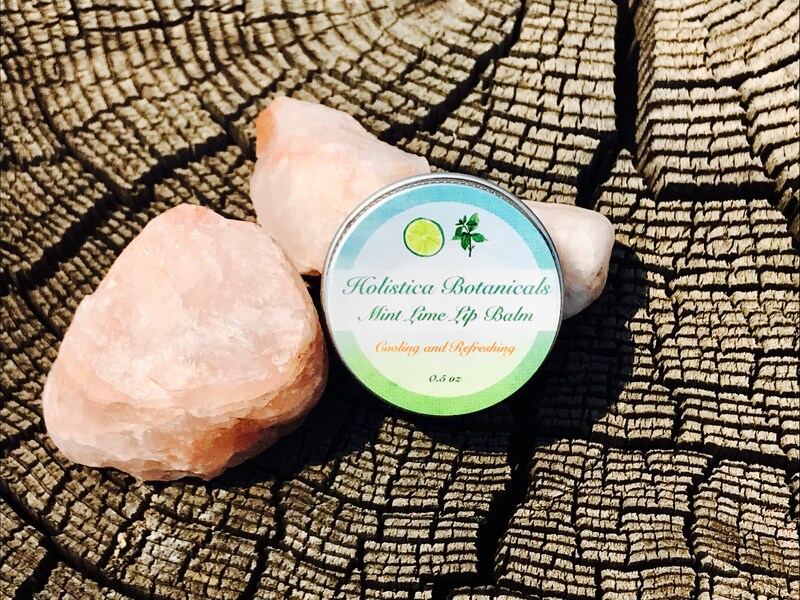 This lip balm is made without parabens, chemicals, anything synthetic or drying to the lips. 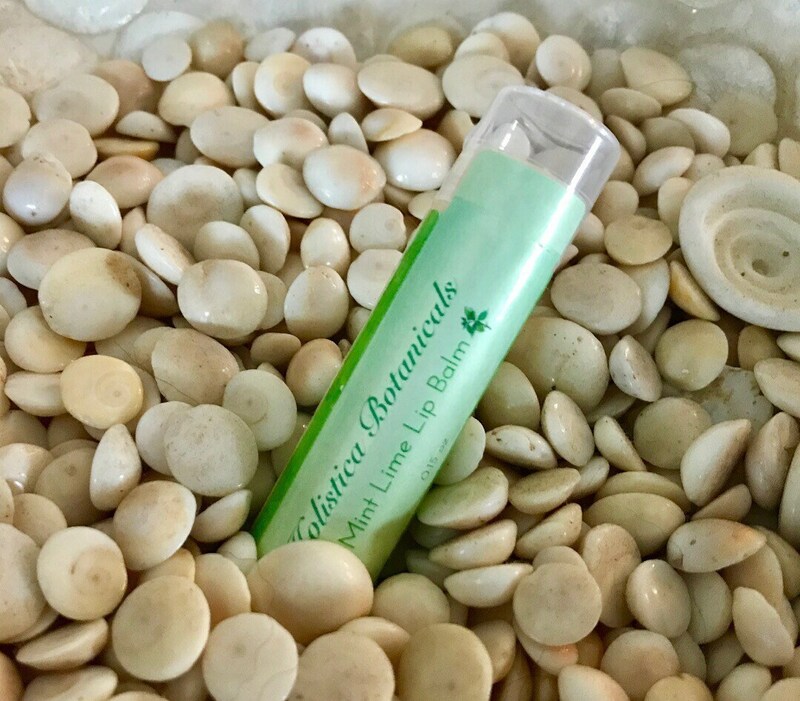 Therefore, it is conditioning and soothing to your lips and not drying! 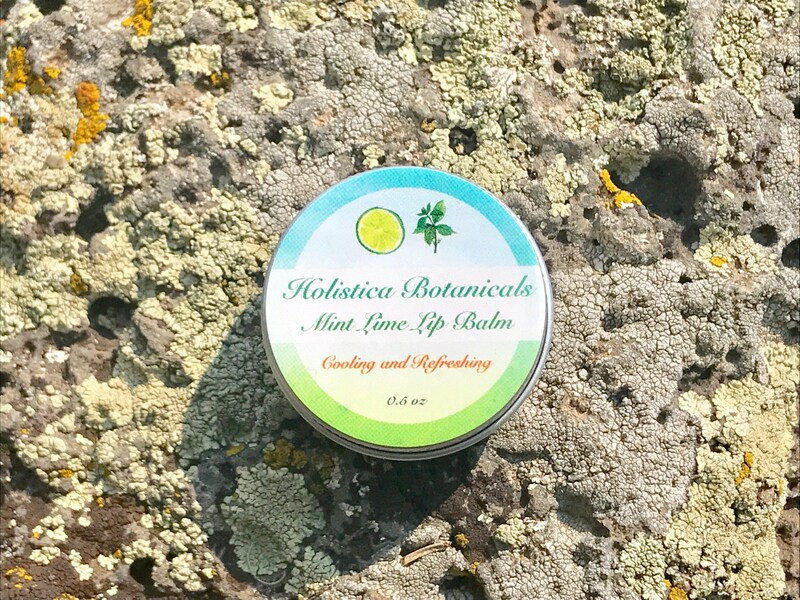 Great for use after a day in the sun.